Numbers carry meaning for everyone, and lucky numbers are especially significant - dates of birth, anniversaries, house numbers - there is often a number that is particularly special to each of us. 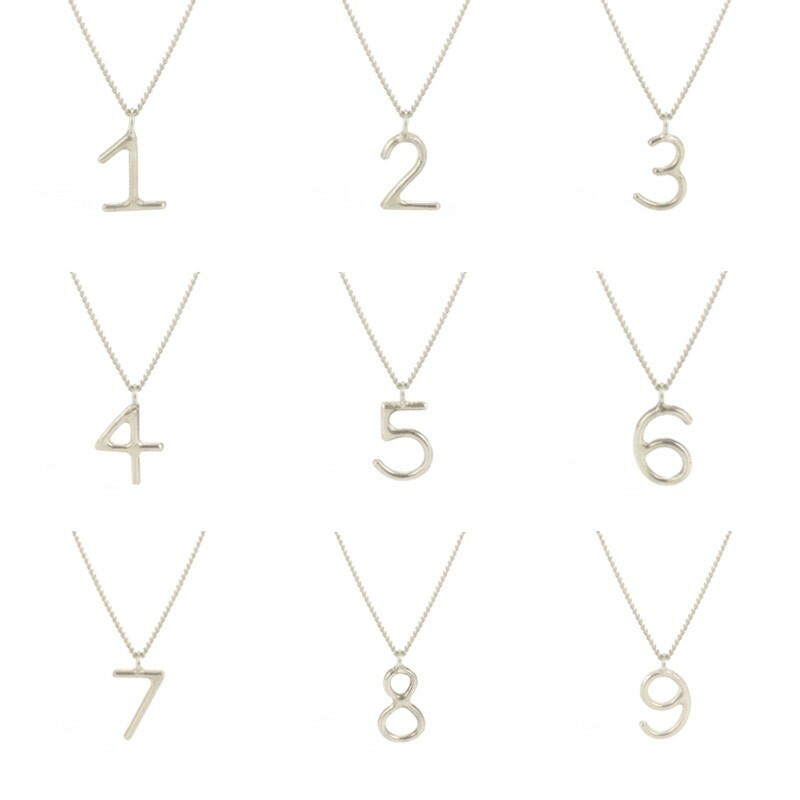 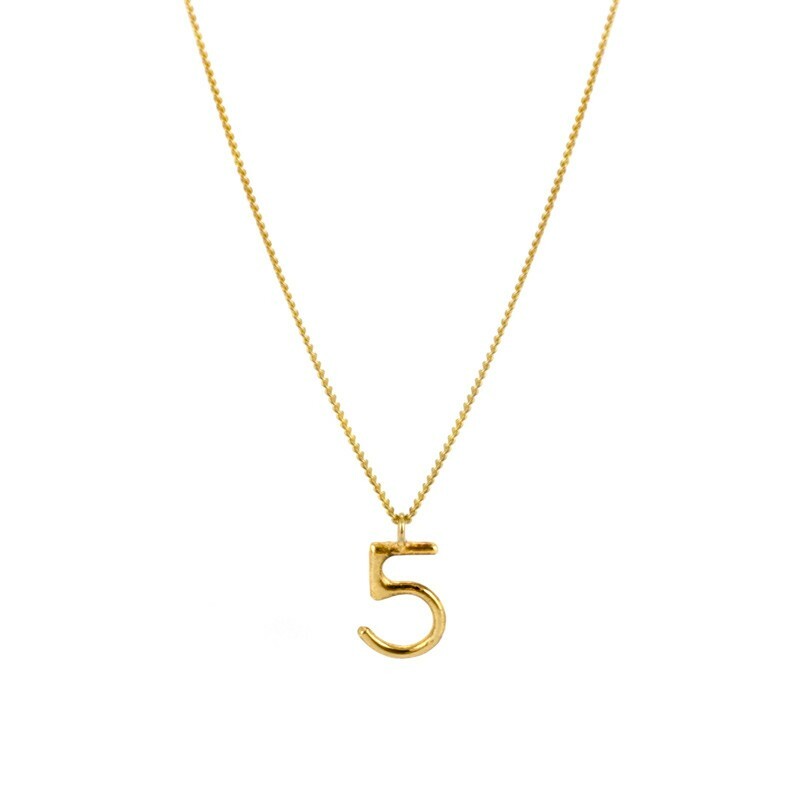 These dainty, simple number pendants are the perfect way to keep the number with most meaning with you always, hopefully adding a little extra luck to everyday! 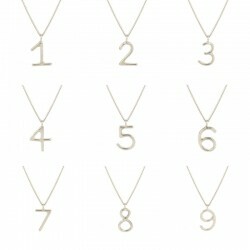 -- Choose your options --Long 18" Short 16"